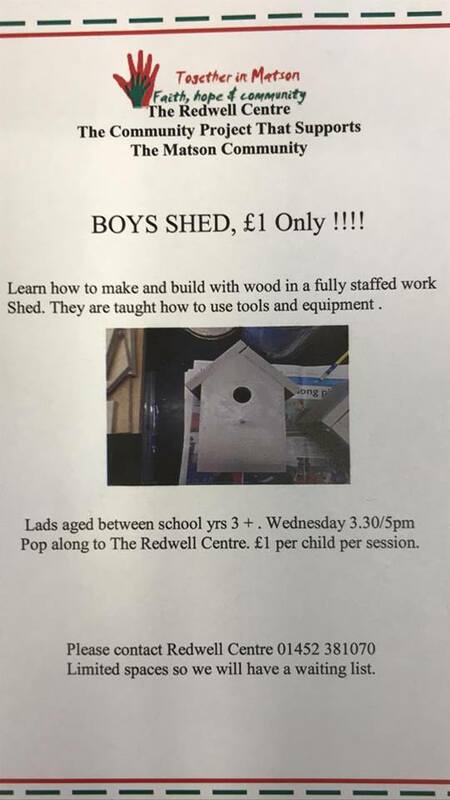 The Redwell Centre, Matson, Gloucester. Please visit our Where To Find Us Page for more information. Simply come along to one of our sessions and we’ll be happy to get you settled in! Alternatively, visit our Contact Us page and get in touch for more information.